Most of us have ordered the specials at our favorite Chinese restaurant. You get to pick and choose from a variety of choices. Usually you pick a soup from column A. Then another choice for appetizer from Column B. Then yet another choice for the main course from Column C. You get to pick and choose. In a premises liability trial, the defense will usually present a Chinese menu of defenses and offer the jury a variety of ways to deny the injured person a full, fair and complete recovery. The Miami Premises Liability Lawyers at the Wolfson Law Firm deal with these defenses everyday. So as you can see, the defenses start in column A with there being no problem. Then to column B and it is the plaintiff’s fault. Then to column C and even if there was a problem we had no notice and therefore not our problem. So who do we have to thank for all these hurdles to getting justice for personal injury victims? The lobbyists and the legislature. Big business has pushed hard for these defenses to be added to our laws. These defenses have made it difficult for plaintiffs to recover in Florida. But not entirely impossible. 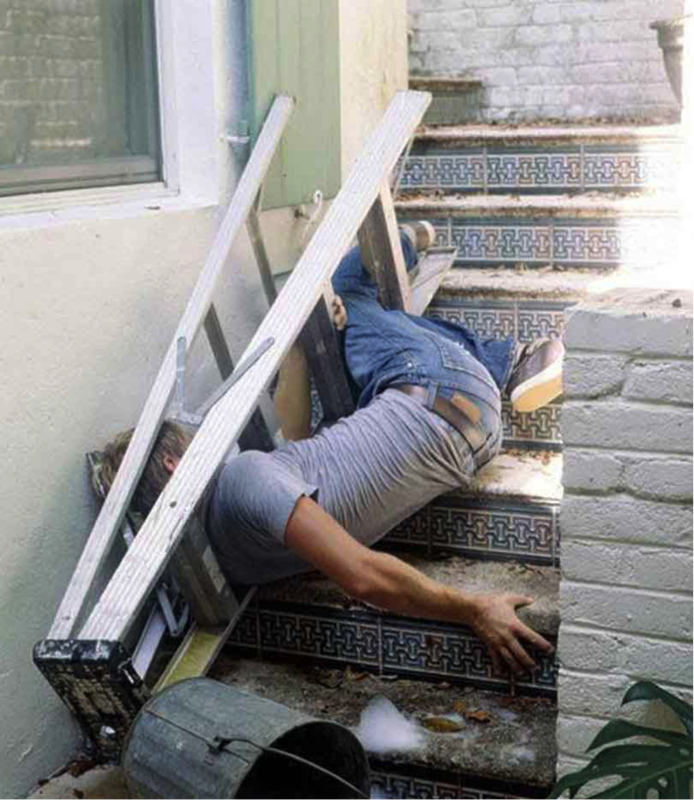 What can you do if you are hurt in a slip and fall or trip and fall accident? First you should know what to do after a slip and fall accident. Then you should understand what you need to know about slip and fall accidents. In short, it is all about the evidence. Get photographs. Take videos. Get witnesses names and phone numbers. The business owner is not going to help you with your claim. In fact, they will make you prove that you weren’t drunk, that you weren’t trespassing and that the accident wasn’t your fault. Defendants will often have video tapes of your fall. But if it doesn’t help the defense, then they will object and try to keep the tape from you. If it does help the defense you will most likely get it right away. Your Miami personal injury lawyers can file motions and ask the court for assistance in compelling the defendant to produce your video tape. If you are injured in a slip and fall and need a personal injury lawyer, be sure to discuss these issues with whoever you ask to represent you. Your attorney should be able to discuss the Chinese menu of defenses you may face in your own claim. The Miami Personal Injury Lawyers at the Wolfson Law Firm are available to help you and your loved ones. Just give us a call at 9305) 285-1115 and schedule your free consultation today.